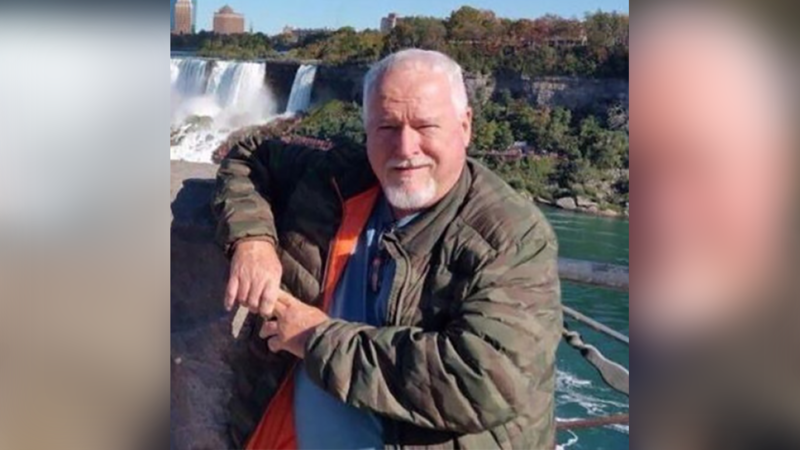 In this combo of file photos provided by the Toronto police shows five men who Toronto landscaper Bruce McArthur is accused of killing, from left: Selim Essen, 44, Sorush Mahmudi, 50, Dean Lisowick, Andrew Kinsman, 49, and Majeed Kayhan, 58. (CNN) -- When Toronto police moved to arrest a man they suspected of being a serial killer last year, they found a man tied to his bed. Alive. Investigators found a calendar inside Kinsman's apartment with the name "Bruce" written on June 26, 2017, the day Kinsman went missing, according to CTV. In addition to the photos, police found the victims' jewelry in McArthur's home, Cantlon said. A duffel bag in the apartment contained duct tape, a surgical glove, rope, zip ties, a black bungee cord, and syringes, according to CTV.